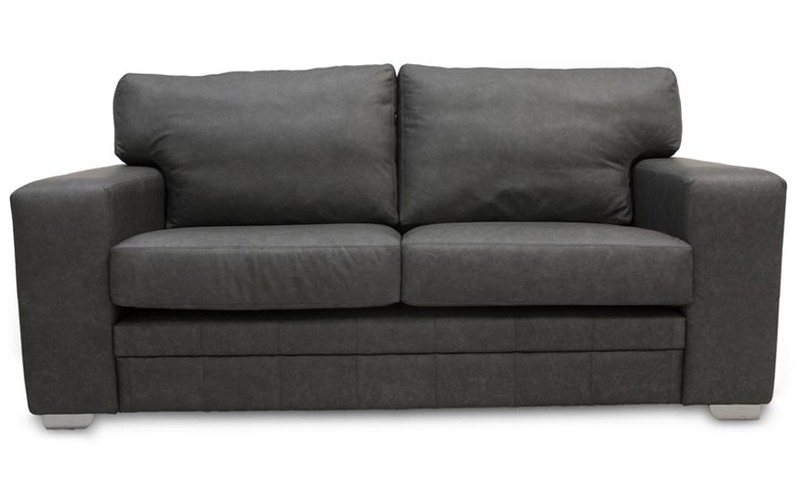 If you are looking for high quality British made Contemporary Leather Sofas then look no further. All of the Settees and Armchairs that you will find on this site are handmade at our factory in Manchester, where we have been manufacturing suites for over 20 years. Our skilled upholsters use carefully sourced raw materials to produce some of the finest English Leather Sofas available in the UK. We are so confident about our craftsmanship all of our sofas include a ten year manufacturer’s guarantee against any manufacturing faults and because we want your sofa to last in your home for years to come. All of our sofas are made to order in your choice of full grain aniline leather, please feel free to request free samples before making your purchase. If you need any advice on which leather would be most suitable for your home please contact our friendly sales team who will be glad to help. If you wish to see and try out our products before you buy then why not visit our factory showroom which is open by appointment seven days a week, you will find our address on the Contact Page. 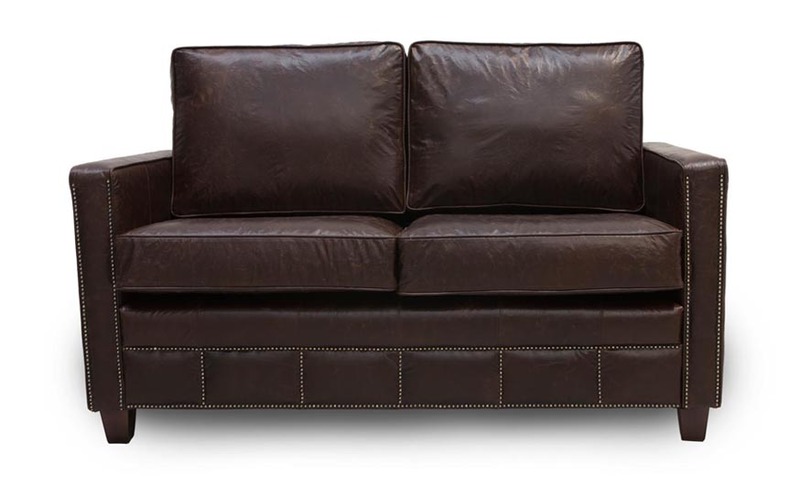 The Leather Sofa Shop also manufacture a range of Vintage Leather Sofas which are available in an array of fine quality distressed aniline leathers and you can choose the colour that best suits the decor in your living room. Manufacturing our range of sofas inhouse enables us to offer full flexibility in terms of bespoke options and also means that you dont have to wait months for your vintage leather sofa to arrive. Generally our lead times range between 3 – 5 weeks from order to delivery. Our highly skilled craftsmen use traditional upholstery techniques to hand make each piece taking the upmost care and attention to detail. The result is truly stunning looking vintage settees that last for decades and improve with age. We are so confident about this that we include a 10 year structural guarantee with all purchases. The premium quality aniline leather that we use is sourced in the UK and tanned in Italy before it is sent to our factory. Unlike some upholstery manufacturers we do not compromise the quality of our products by using split hides or artificial leather on any part of our sofas. We urge you to see the quality of our leathers prior to making a purchase by requesting free samples.